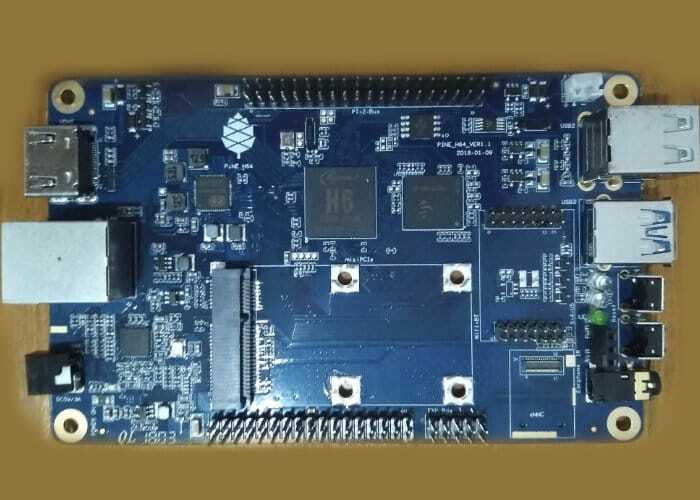 Avalue’s factory hardened, 177 x 123 x 43.5mm “EPC-APL” mini-PC offers Apollo Lake SoCs, 2x GbE, mSATA, mini-PCIe, and triple displays. 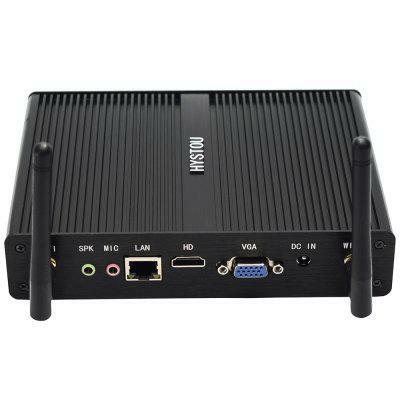 mini pc reviews products independently. When you click links to buy products we may earn money that supports our work.